And just like that, I was in France. 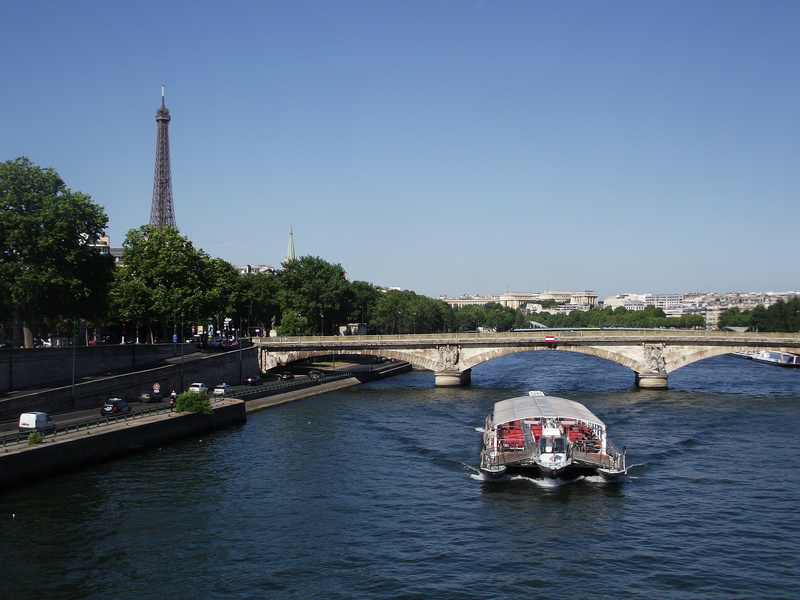 The Eurostar train from London to Paris takes just two hours and fifteen minutes. We passed through the underwater channel, and then voila! Goodbye England. Amazing how close everything is in Europe. If only they had such high speed trains connecting Asia together! Looks pretty nice, right? It’s in a great location, a stone’s throw from the real Moulin Rouge (which is actually pretty crap, if you ask me, and quite a disappointment…). However, I will be honest, the hotel is terrible. First of all, it’s old, the elevator is about 100 years old, the bed has given me a really bad 24-hour neck pain, and the bed is a bit itchy. 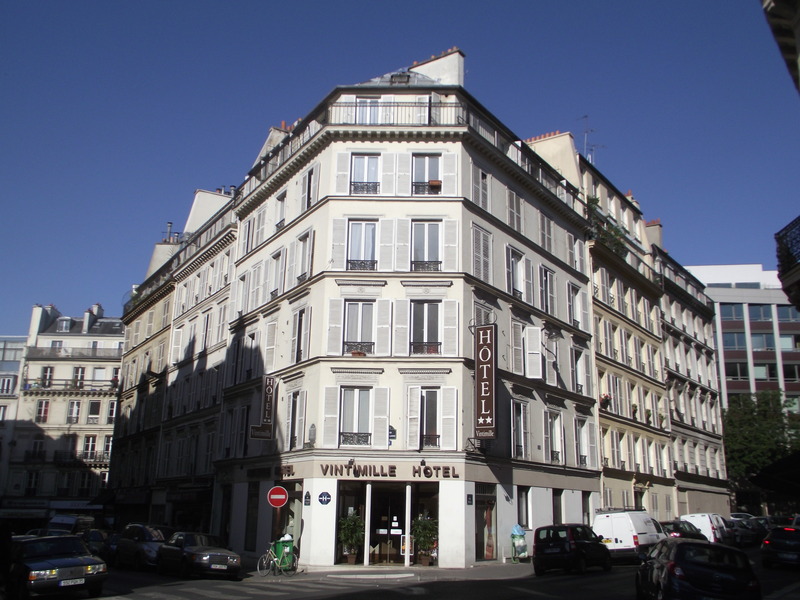 So if you happen to have come across this webpage because you were looking for a review of Hotel Vintimille, do not stay here! Anyways, another thing that I immediately noticed about Paris is how expensive it is here. 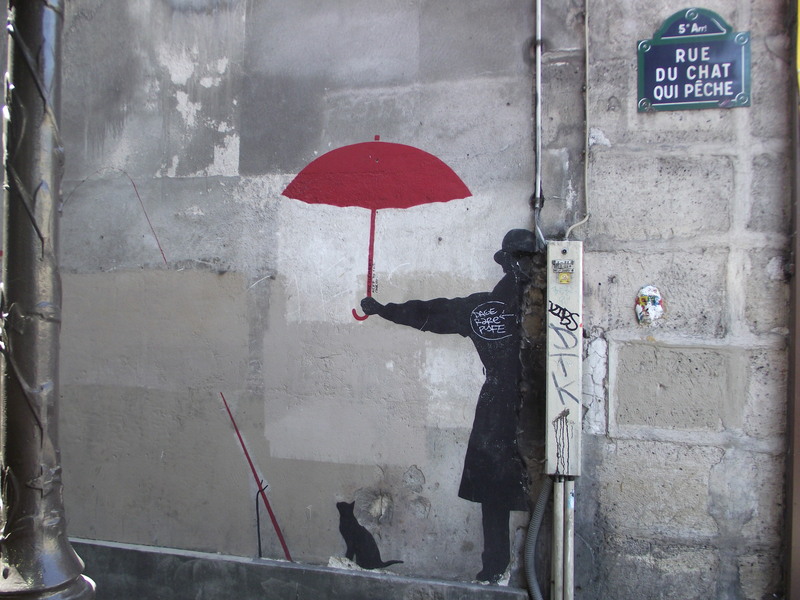 You obviously need to make a hell of a lot of money to really enjoy Paris life. A beer is easily 5 euro in a restaurant: about US$ 7.20 or almost TT 50! Just insane. At my first dinner I treated myself to a little canister of wine, but other than that, I’m going ghetto style and buying cold cans of beer from the grocery stores. What a rip! But ah, how can one complain in Paris? 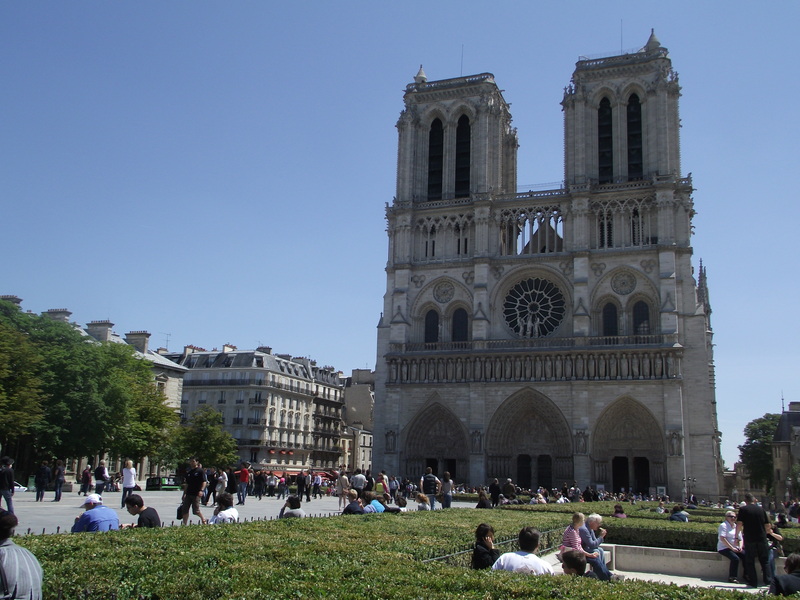 The city of love, the city of history. The city full of world famous attractions. I suppose the high prices are just part of the package. 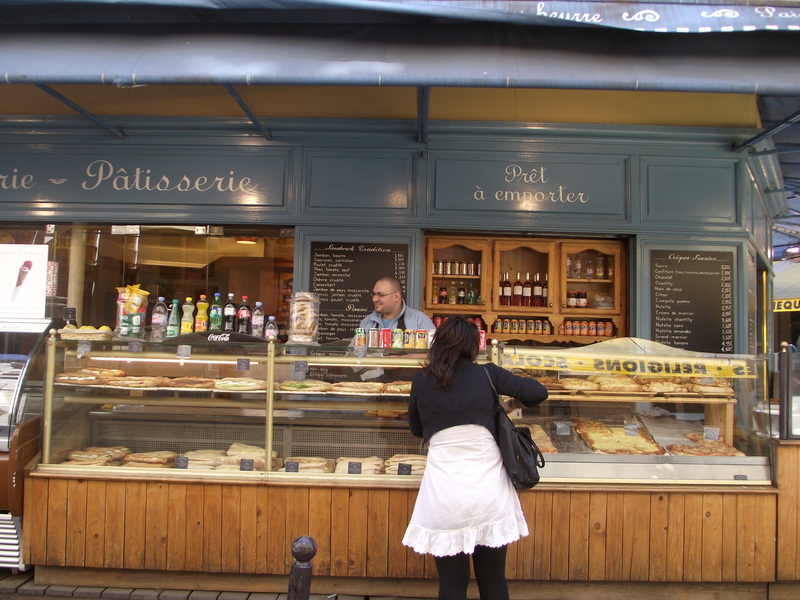 Paris is a surprisingly diverse place, with many Middle Eastern and African people. And of course millions of tourists from every corner of the globe. Many people seem to speak English which is a big help. And generally getting around is pretty easy and the Metro train system is very thorough. 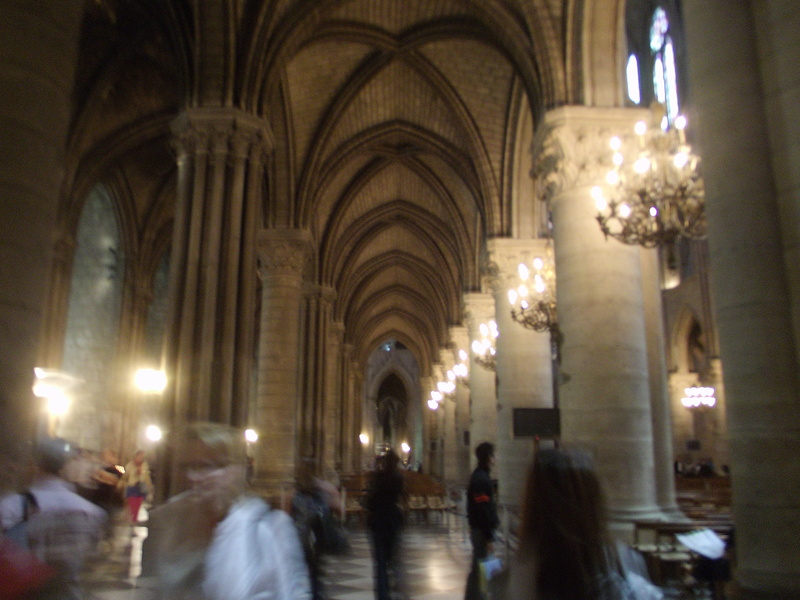 Then headed over to the Cathderal of Notre Dame, which was really quite amazing. 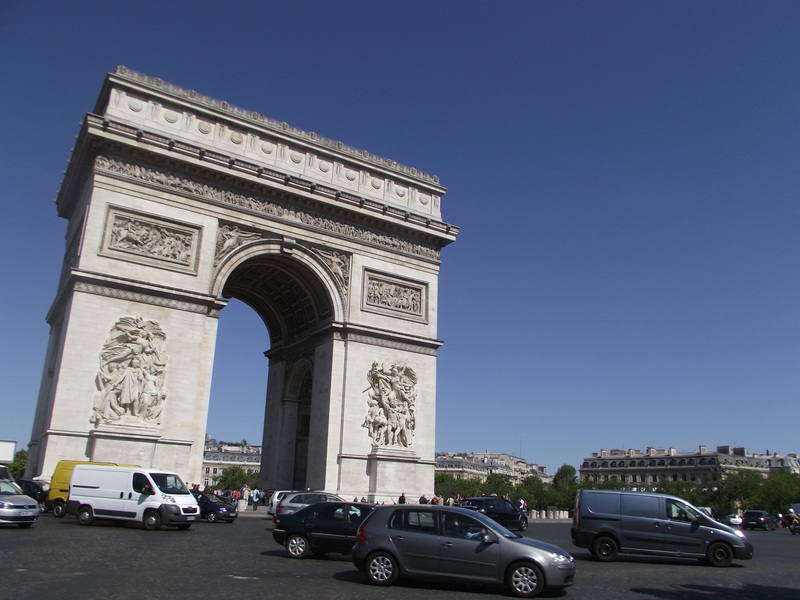 All in all, my first day in Paris was very nice, though a bit exhausting. The day pass for sure came in handy (9 euros) to use the Metro many many times to get around. Tomorrow is my last day, and I will be exploring more of the east side of this great city. Oh, and by the way, yes, the baguettes are absolutely freaking amazing. I would come here again just for the bread. Thanks for the pictures. You did do a lot for your first day in Paris. Looking forward to more thoughts and pictures.